We are all aware of the list that wildlife species go on once they have been deemed at risk of extinction. The endangered species list. Actually, there are several, but the most notable worldwide is the Red List, maintained by the International Union for Conservation of Nature (IUCN). Furthermore, it’s not even a list, but more like a system or inventory for categorising the conservation status of species worldwide. You’d think that once a wild species ends up at the highest category – ‘critically endangered’, it’s just a matter of time until it ends up gone, moving to the ‘extinct in the wild’ category. If we are more careful towards the species, maybe it will have longer to share the time with us on the planet, but basically it’s bad news. Published listings of a species’ status may change for a variety of reasons (genuine improvement or deterioration in status; new information being available that was not known at the time of the previous assessment; taxonomic changes; corrections to mistakes made in previous assessments, etc. If an animal species has improved in numbers, that’s a genuine conservation status change. Often this may happen because the largest threat to the species is gone, or perhaps various conservation measures, such as habitat protection, have proven to be effective. Of course, even if a species has improved somewhat, it usually doesn’t go straight off the list, but is instead demoted to a less dire category, such as ‘near threatened’ or ‘vulnerable’. Still, this can be considered a delisting. In the latest data on species whose status has changed between 2013 and 2014, there were four species that went from critically endangered to a better status, and this change was genuine, rather than due to error or other considerations. 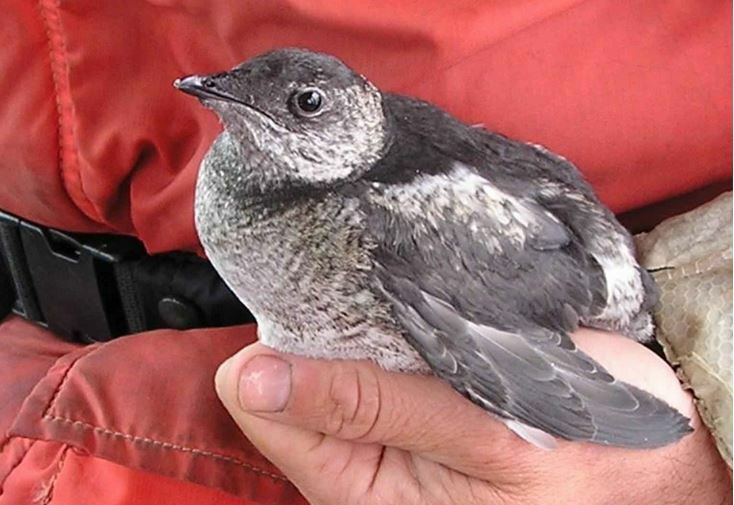 Kittlitz’s Murrelet (Brachyramphus brevirostris), a small diving bird that lives in Alaska and Eastern Siberia. From Critically Endangered to Near Threatened. 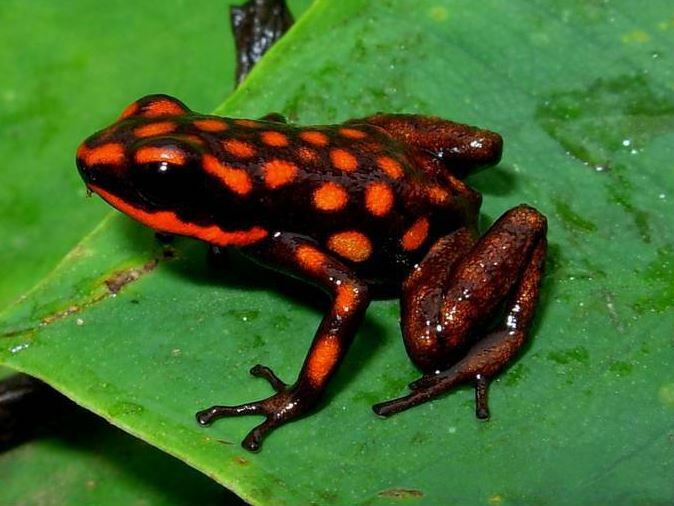 A type of Poison Dart Frog (Andinobates dorisswansonae), a striking frog endemic to Colombia. From Critically Endangered to Vulnerable. 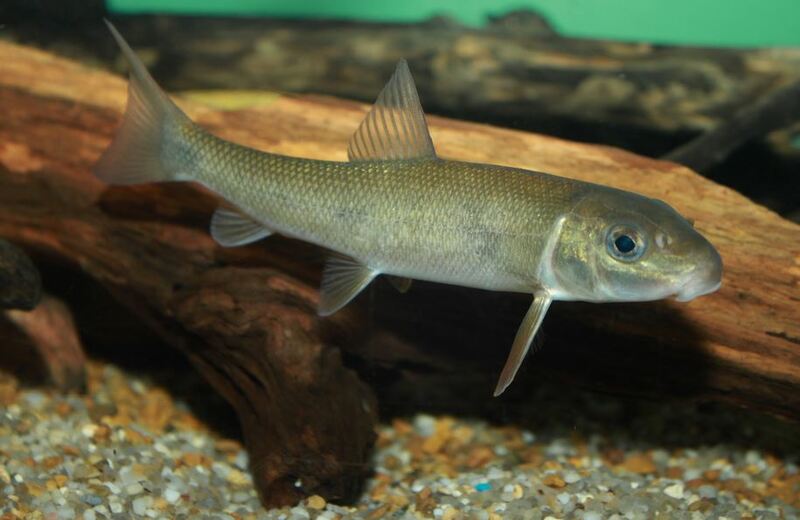 Cui-ui (Chasmistes cujus), a large sucker fish endemic to the Pyramid Lake in Southern California. From Critically Endangered to Endangered. 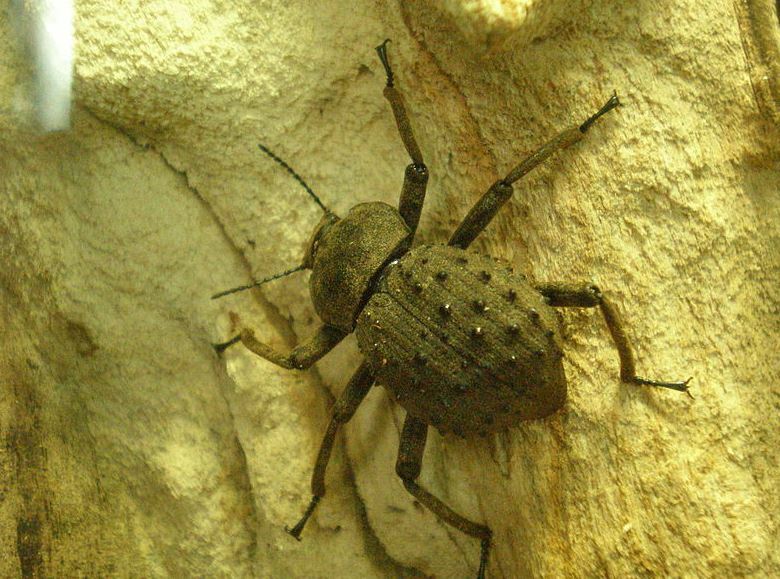 Frigate Island Giant Tenebrionid Beetle (Polposipus herculeanus), a flightless beatle found on one island in the Seychelles. From Critically Endangered to Vulnerable. It’s not all bad. Although that is, I admit, a very, very small list of good news.